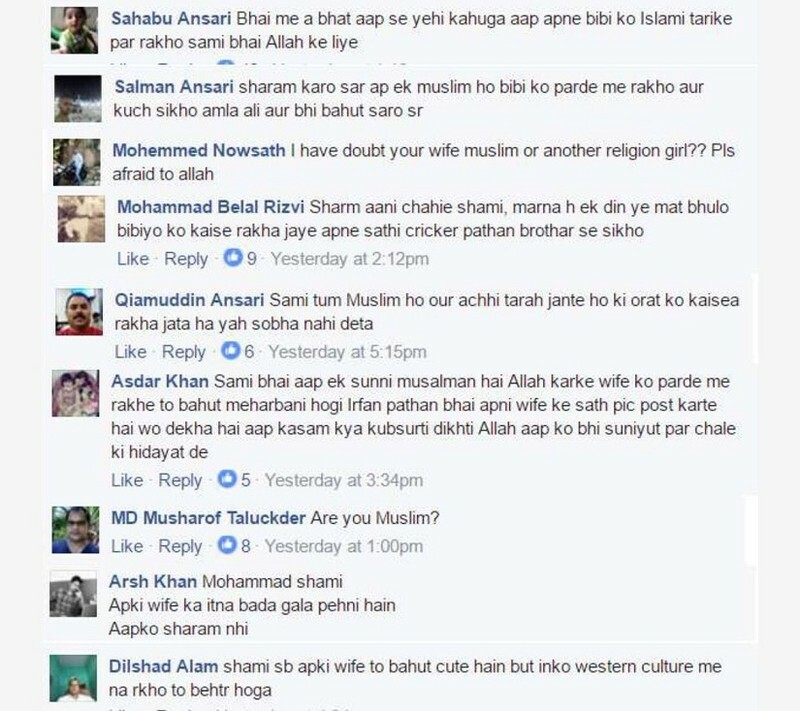 “But she didn't respect her religion. 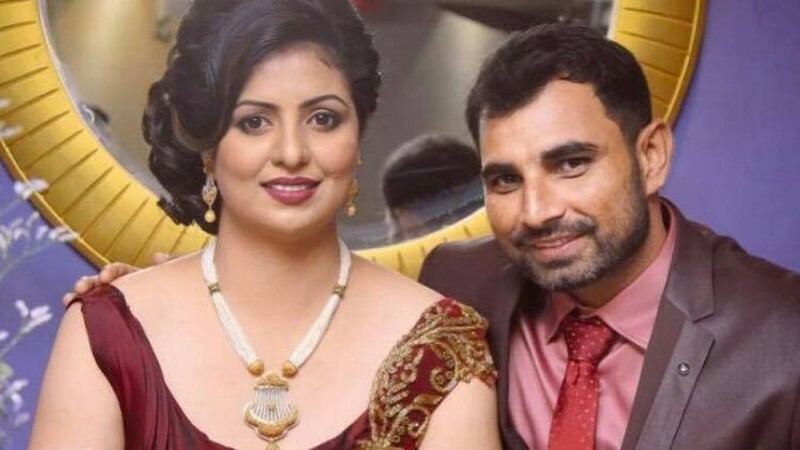 People are angry she wore a dress and showed more flesh than what is accepted in her society"
Mohammed Shami's wife was put under the spotlight on social media last week and for me to even attempt to explain what happened and why, I might just take off into space with the fire and anger that is bubbling inside me right now. This is the perfect time for me to just remind us all why Desi Outsiders was born and why this project holds such a special place in our heart. Similarly, a close family friend had confronted us regarding this podcast and the message we are bringing to people's homes and especially young girls in our community. Long story short, I was told that we are poisoning young girls' minds and we are shaming our nation and culture. Unfortunately, I can only control how any message is conveyed, but how a message is perceived, is totally out of my hands. I mentioned in the pilot that being raised in Europe was tough at times, especially when I was being pulled in all sorts of directions by my family and friends. As a young girl, I was surrounded by this exact mentality which is currently scrutinizing women like Mrs. Shami and Sania Mirza today. Essentially, I was raised in an environment where it was okay for women to be ridiculed and for women to be frowned upon if their jeans fit too tight around their waist or if some armpit flesh was exposed in public. It's a human tendency to nitpick even in the best of situations. I can guarantee that if Mrs.Shami was wearing this exact dress whilst feeding a starving child, the focus would be on her dress and not on her charitable act. If Mirza was holding the Wimbledon Cup, I'm sure someone on social media would complain that her tennis skirt was flying in the wind and that she would be bringing shame to her nation. 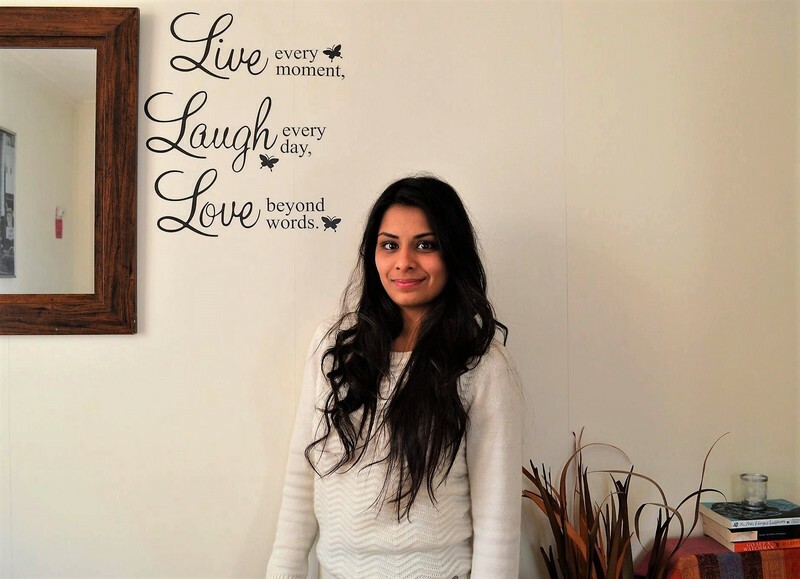 So with this post, I wanted to send all of you a reminder about why we are here, why Ankita and I started this project and what we intend to do with our resources. We are not here to scrutinize our culture and most importantly, we're not here to point fingers at anyone. My experiences, my love for India is what has sparked this passion inside me. A passion which drives me every single day, a passion which makes me want to add to the longevity of the culture and traditions we are raised in. We are currently living in a society where people still believe it's okay to throw acid on a woman's face, we live in a world where people are okay with Trump leading one of the most powerful countries in the world. But again, it's not okay. We are all guilty of hiding behind a computer screen and reacting to social issues through our tweets and facebook posts. But is that really helping anyone? Once you turn away from your screen and witness your father making a sexist remark about female drivers, or your sister calling all men ‘filthy pigs’, would you still have the same reaction? Would you bravely confront them and express the same opinion as you would on social media? How many of you sit down at your dinner table with your family and have these discussions? How many of you just think 'it's not worth my energy trying to justify what I believe in'? It is mentally draining at times, I agree. But it's the harder way. And we all know that if you want to bring a change, if you want slowly sow seeds in people's minds, it will take a hell of a lot of effort. Take a step back and think about how you can contribute to keep our society alive and keep us all in harmony. I felt physically sick reading about Shami's wife, but this only fuelled my desire to continue with our podcast and bring light to topics we all blissfully ignore. If we can change just one acid attack abuser, if we can change one man who doesn't beat his wife for not wearing a hijab, I believe we have done our part in contributing to our society. If someone attacks your beliefs and you don't practise your values when they are tested, they are not values – they are hobbies. Let’s hope 2017 is filled with more good news and let’s hope our faith in humanity is restored! A fifth-year medical student successfully placing my stethoscope the wrong way around every day. I'm a podcaster, sports enthusiast and I guess, a feminist.